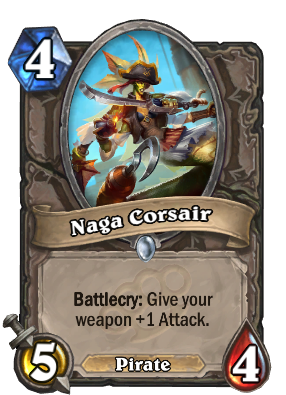 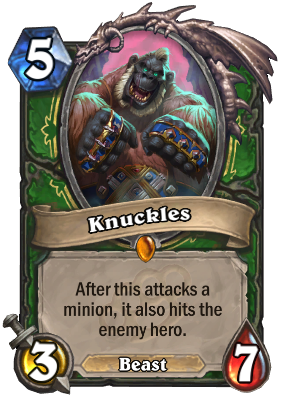 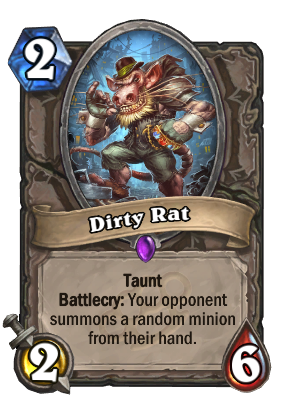 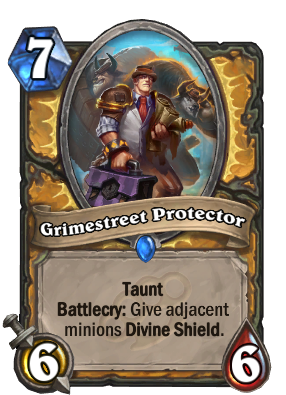 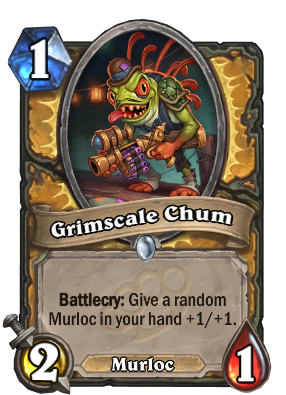 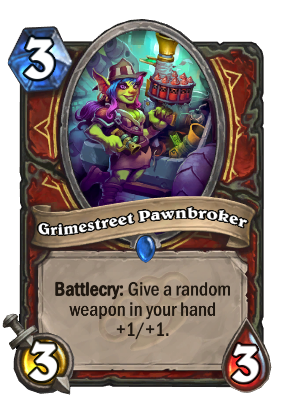 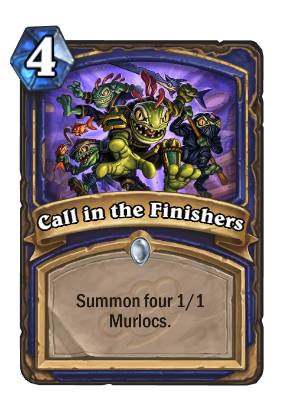 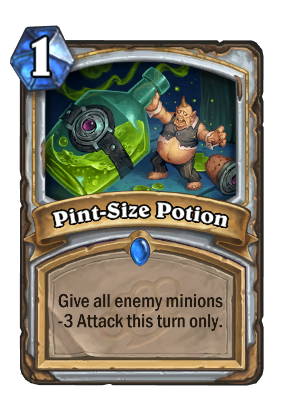 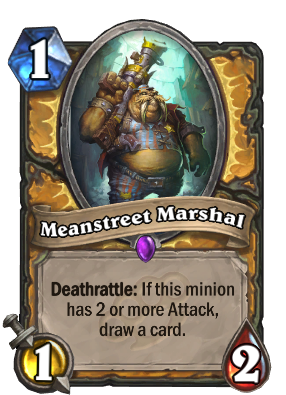 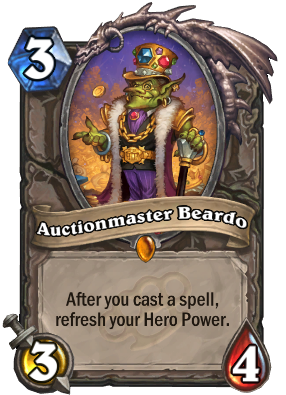 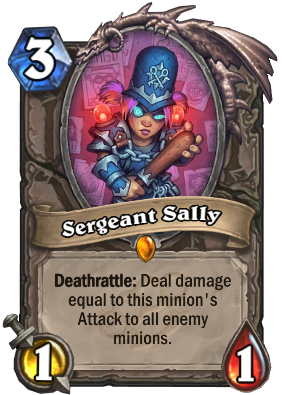 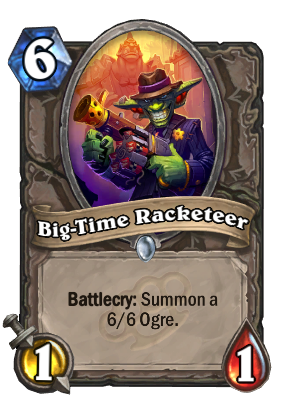 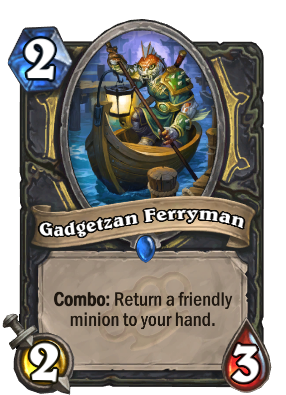 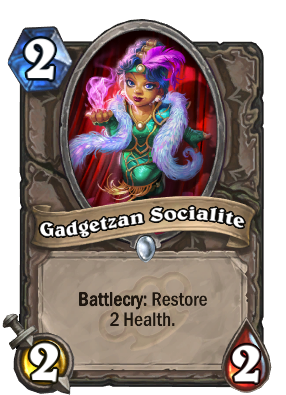 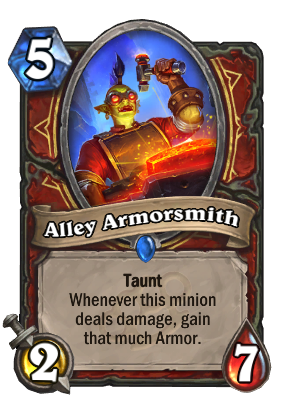 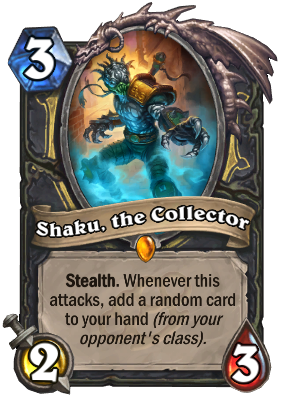 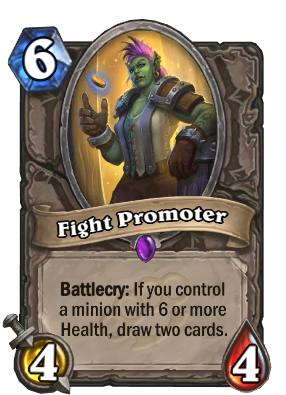 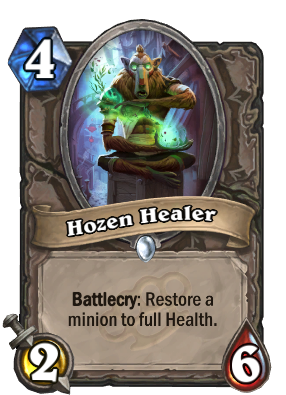 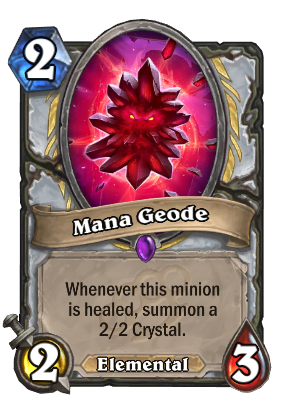 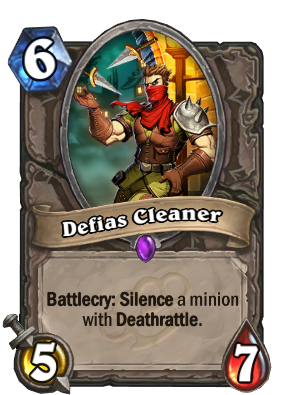 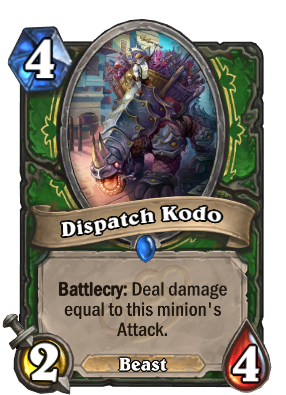 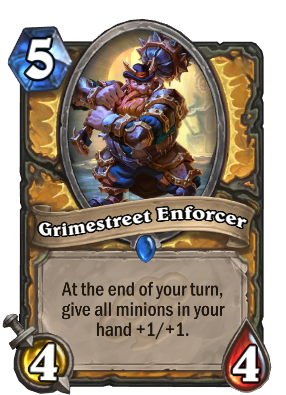 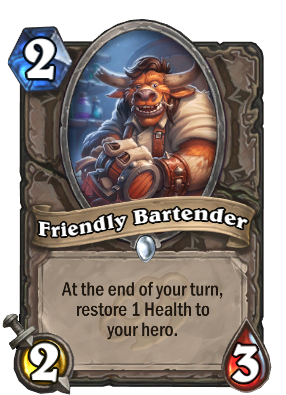 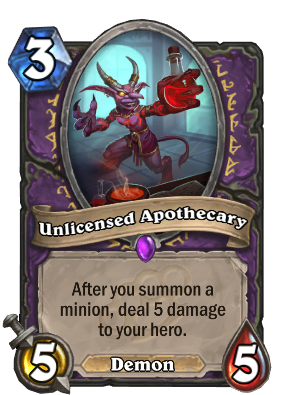 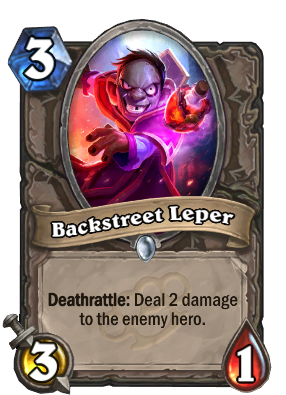 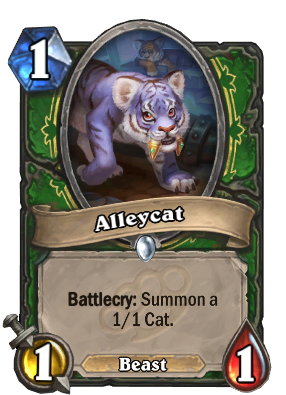 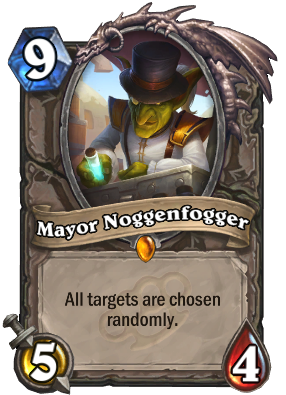 Mean Streets of Gadgetzan is the fourth Hearthstone card expansion. 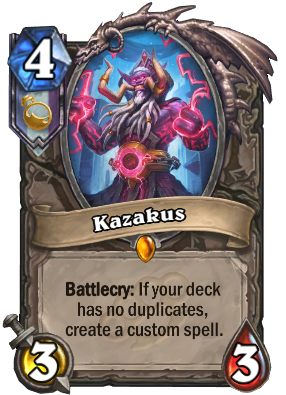 It was announced on Friday, November 4th, 2016 at BlizzCon. 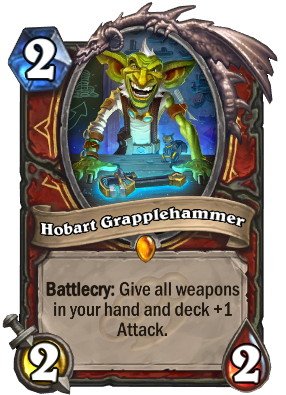 Expansion launches early December. 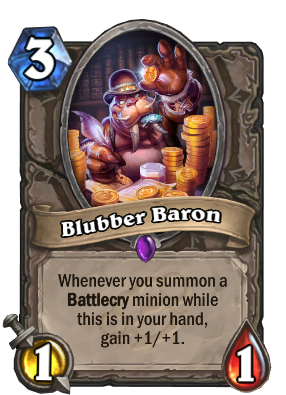 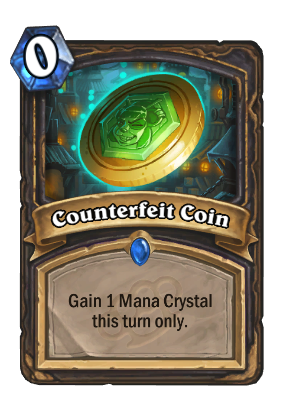 The expansion includes 132 new collectible cards, which can be purchased for real money or gold through a new card pack, or crafted through the use of Arcane Dust. 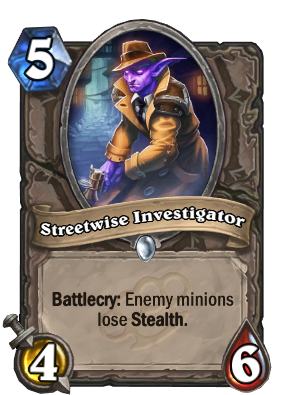 We've organized all the facts about Mean Streets of Gadgetzan below. 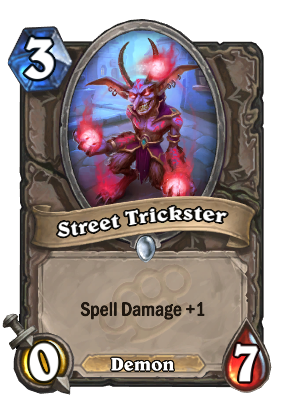 Mean Streets of Gadgetzan is the title of Hearthstone's fourth expansion. 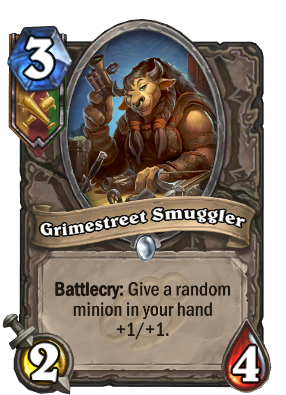 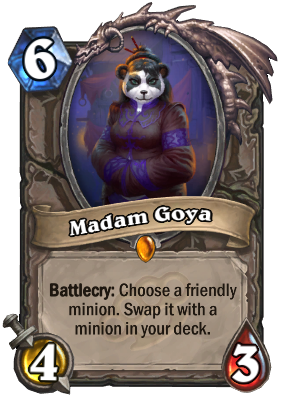 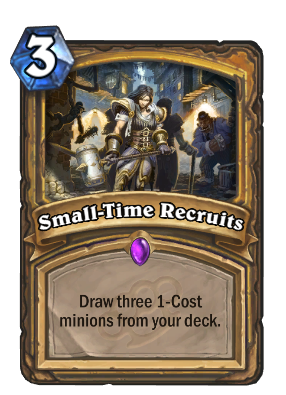 There are three crime families that run everything in Gadgetzan. 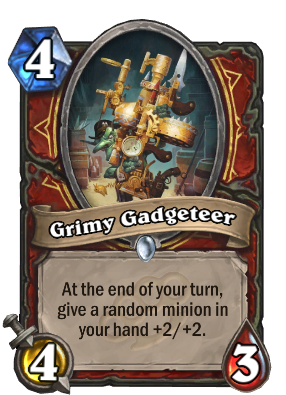 The Grimy Goons are the brutes and enforcers of Gadgetzan. 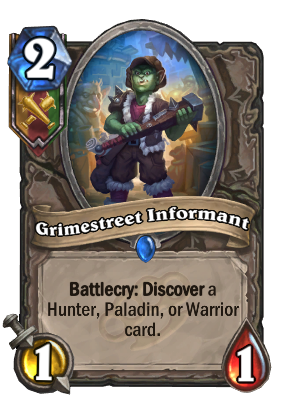 There are Multi-Class Cards! 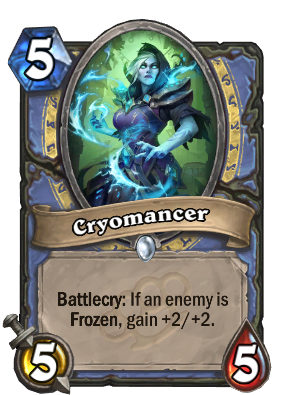 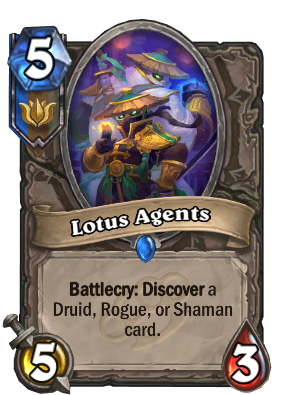 Only 9 cards in the expansion are multi-class. 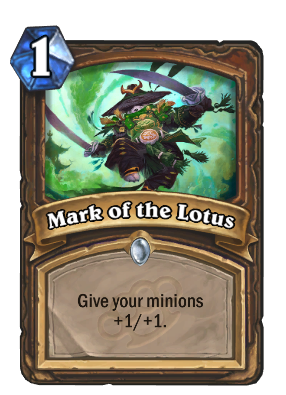 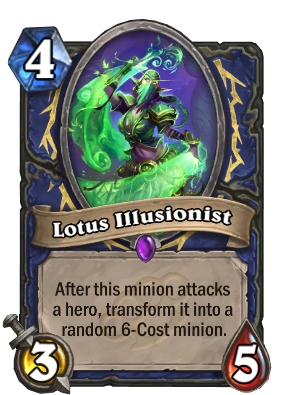 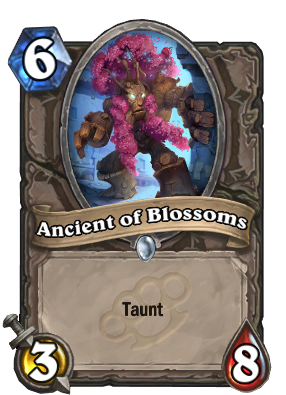 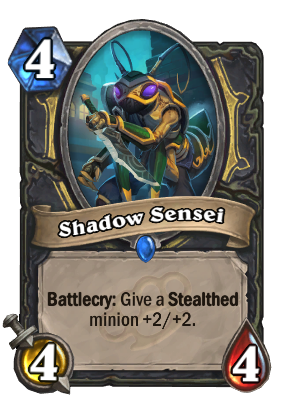 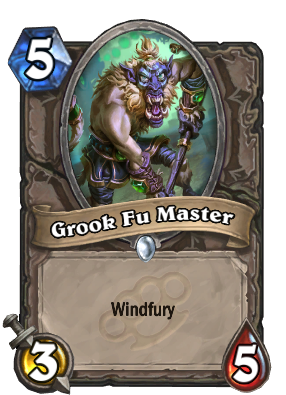 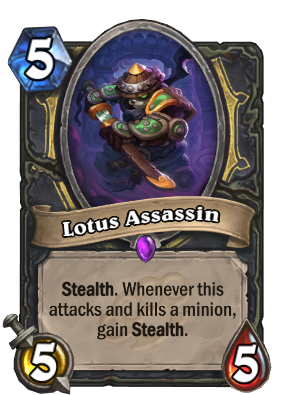 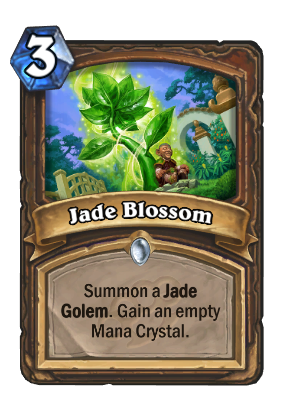 This is a special mechanic on Jade Lotus flavoured cards. 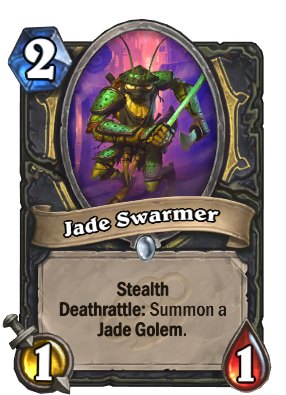 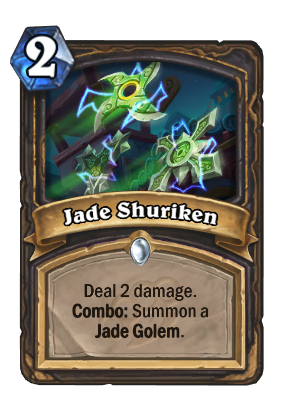 Jade Golem gains attack and health based on how many Jade Golems you've summoned. 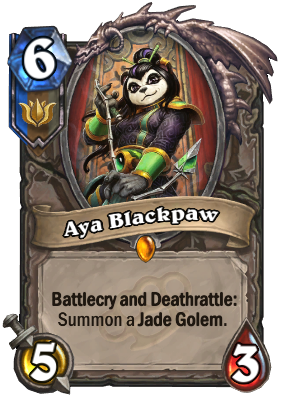 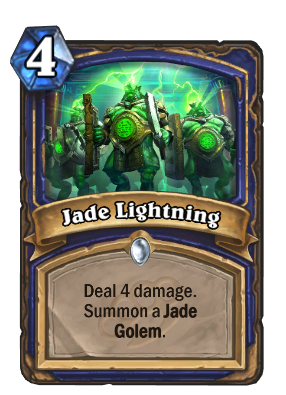 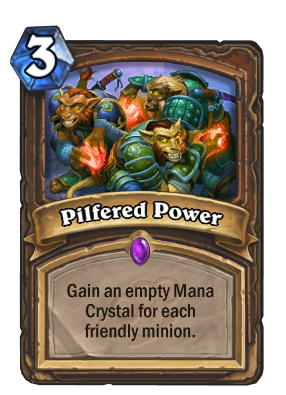 If you've played four Jade Golems this game, the fifth one will be 5/5. 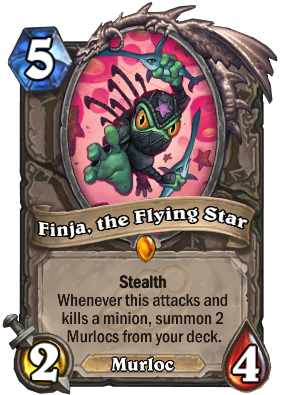 The game board features all three of the battling factions. 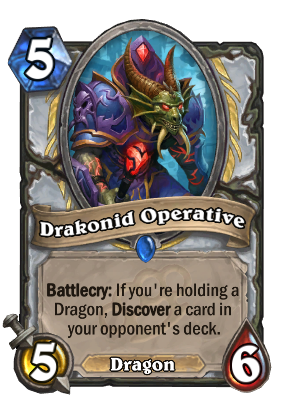 The expansion launches in early December. 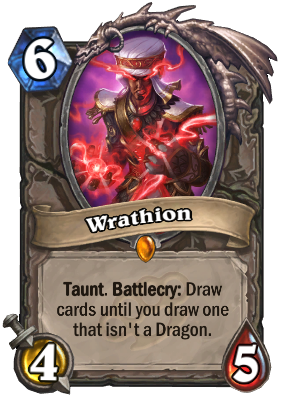 There is no pre-order card back this time around, but you can still pre-order on Battle.net. 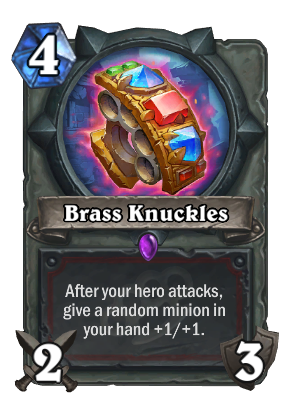 If you choose to pre-order on Battle.net, you get 10 extra packs. 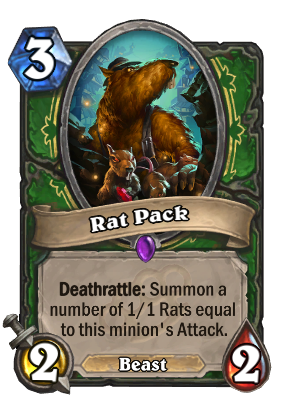 50 packs for $49.99 USD instead of the usual 40. 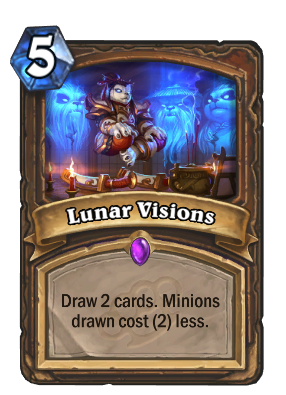 This expansion is not the start of a new Standard year. 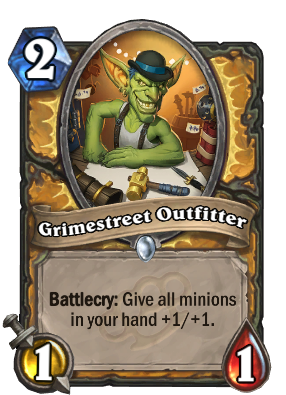 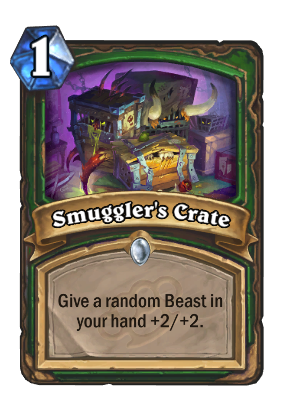 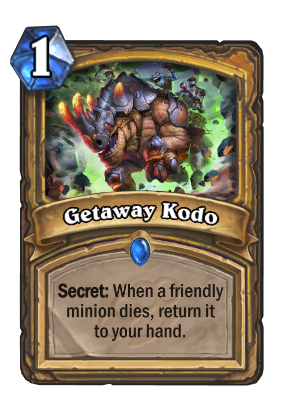 No old sets are being rotated out of Standard, that will be the set after Mean Streets of Gadgetzan! 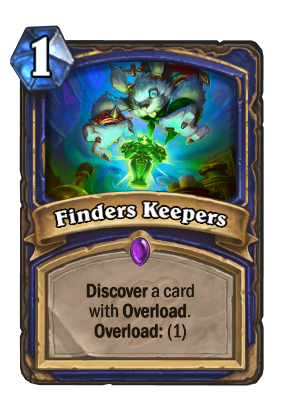 So far, 132 cards have been revealed out of 132. 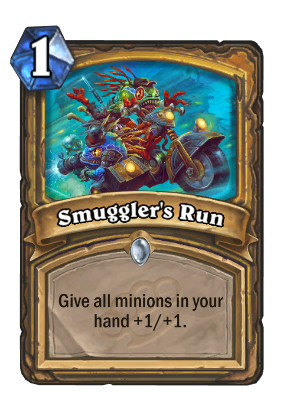 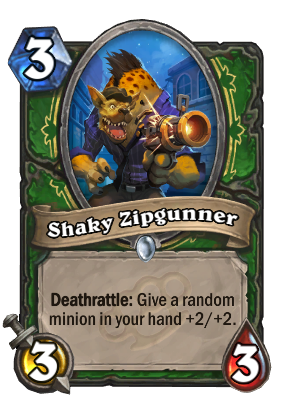 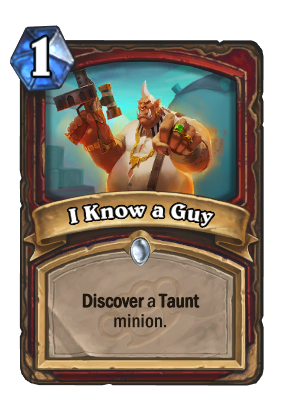 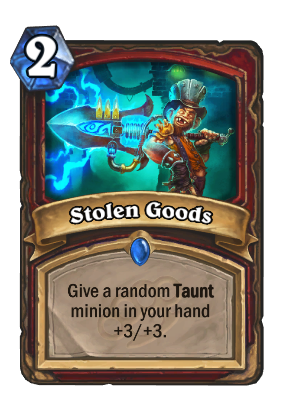 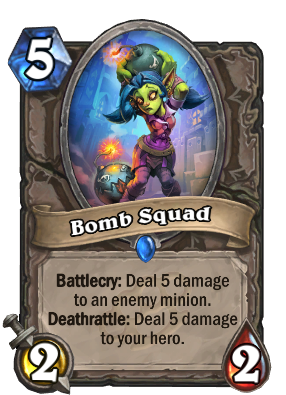 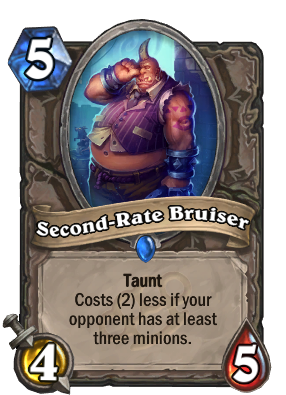 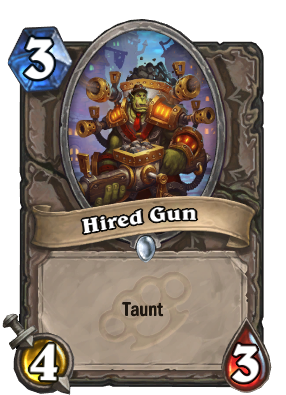 Grimy Goons cards are usable by Warrior, Hunter, and Paladin. 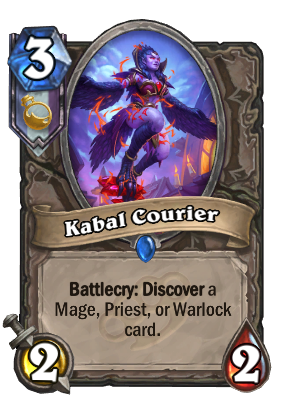 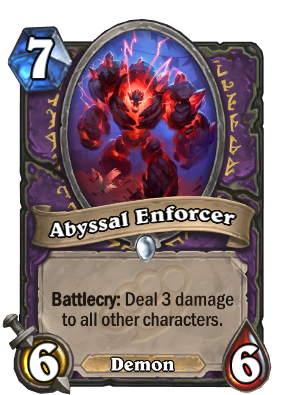 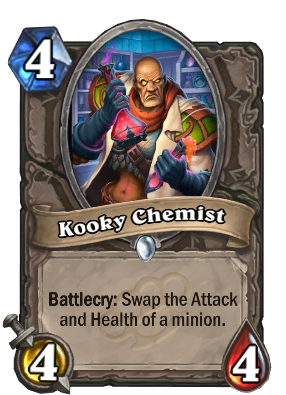 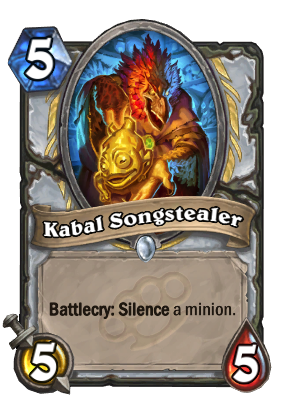 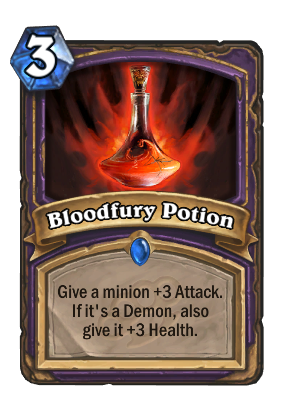 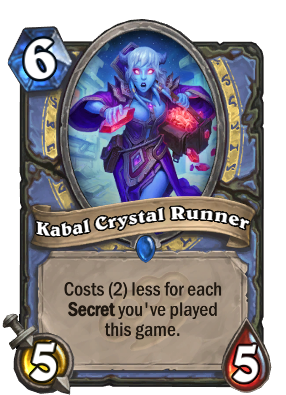 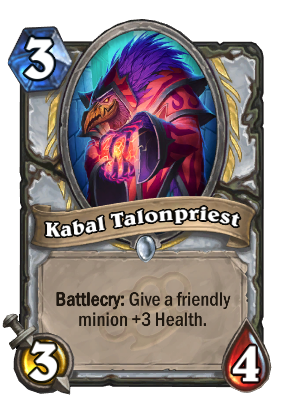 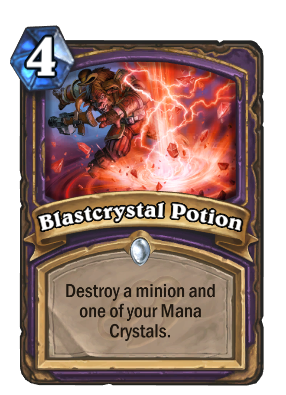 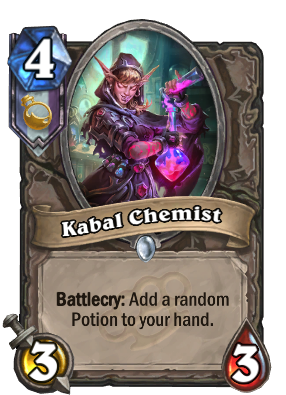 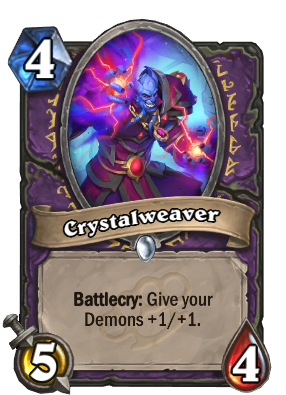 The Kabal cards are usable by Warlock, Mage, and Priest. 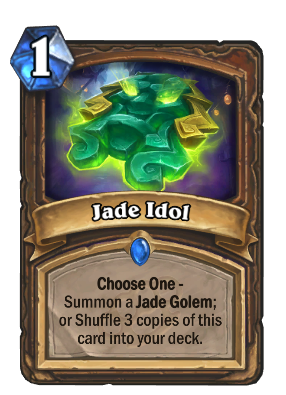 Jade Lotus cards are usable by Druid, Rogue, and Shaman. 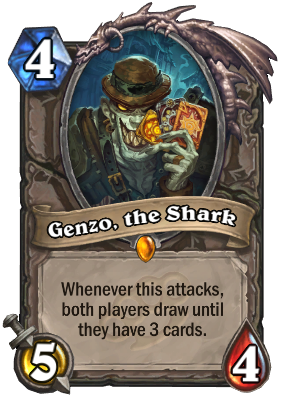 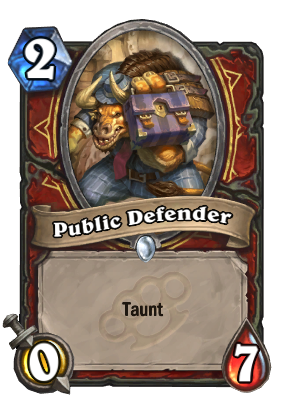 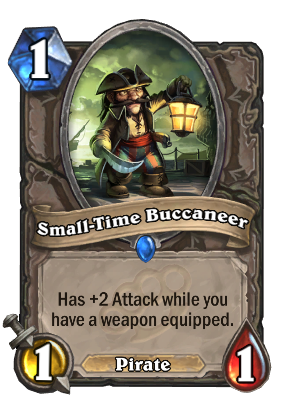 Several teasers were posted for the Gadgetzan expansion. 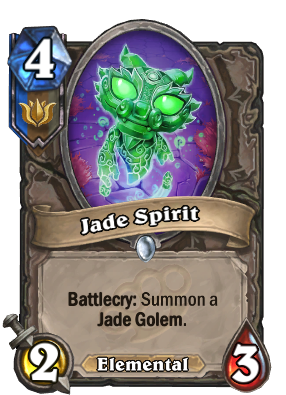 Jade Golems gone. 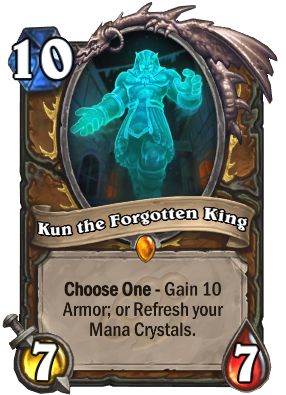 Only UI left to remove forever and restore Druid's identity. 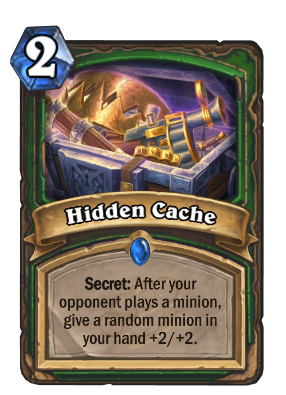 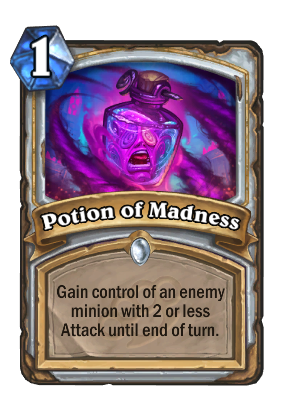 When the Gadgetzan Mistake rotates to Wild, Standard might finally become the less cancerous mode it was supposed to be. 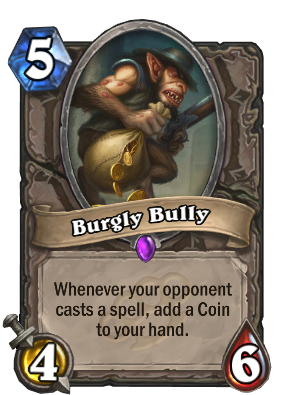 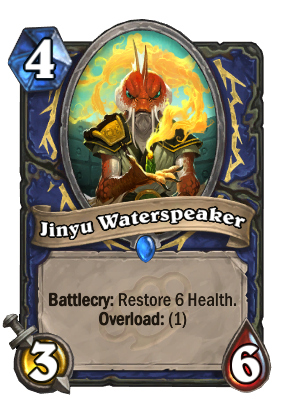 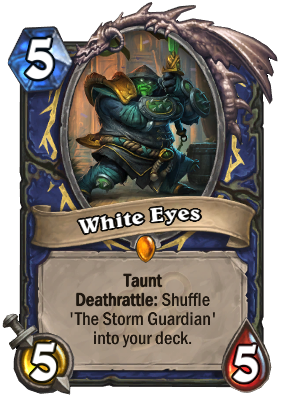 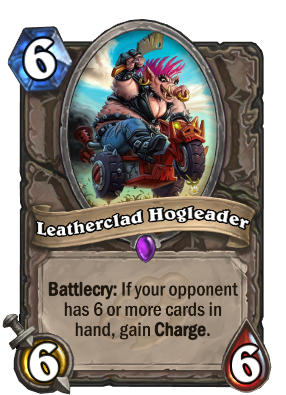 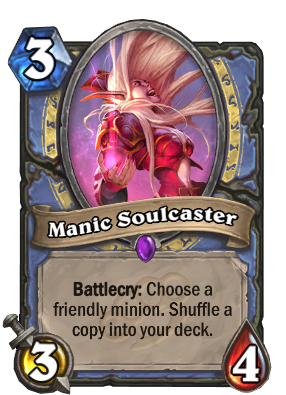 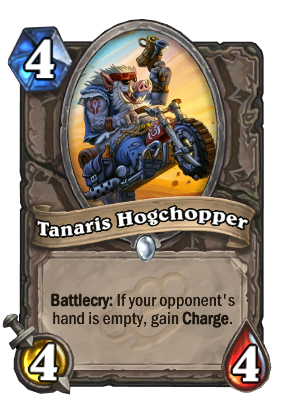 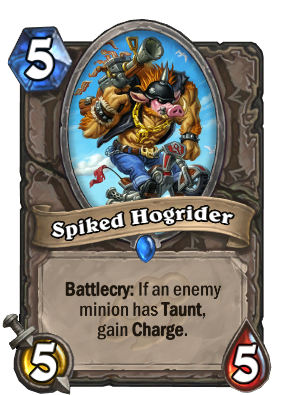 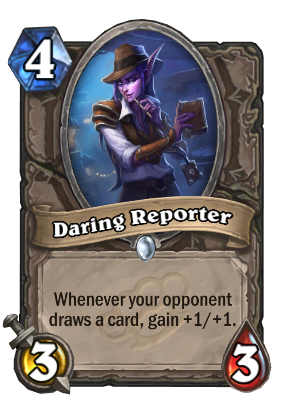 Part of me wants to reinstall HS just to see the game without this abomination. 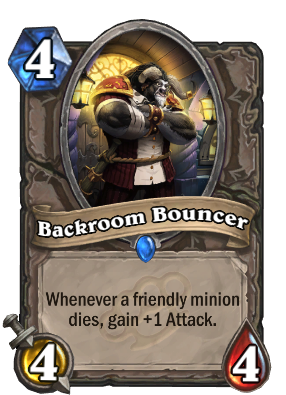 Yeah, I was pleasantly surprised about that and stand corrected. 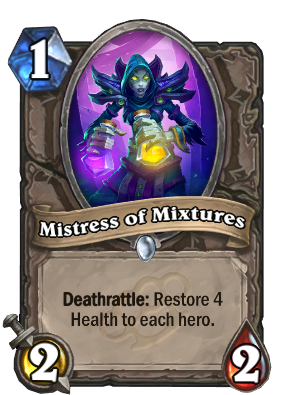 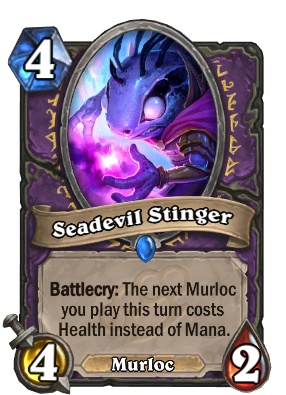 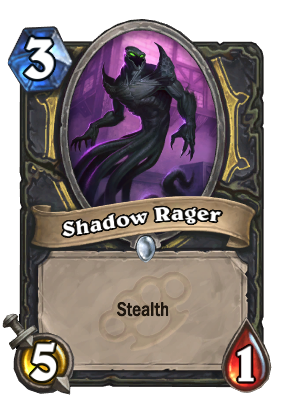 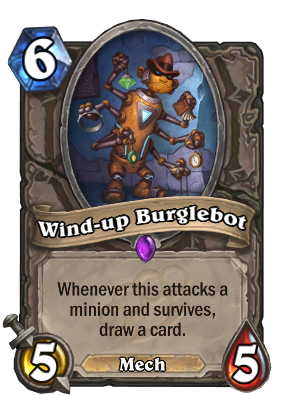 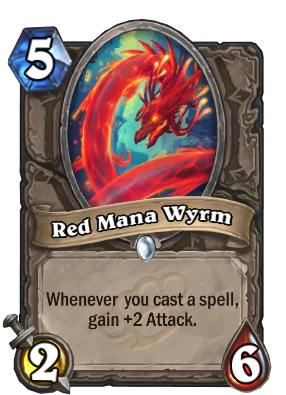 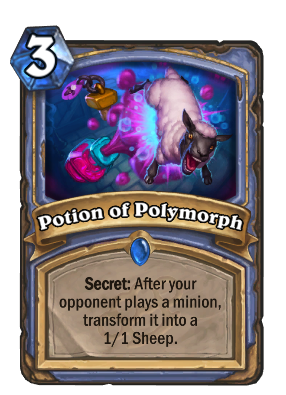 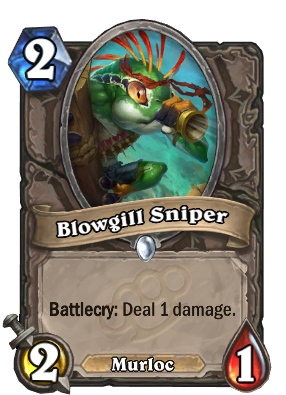 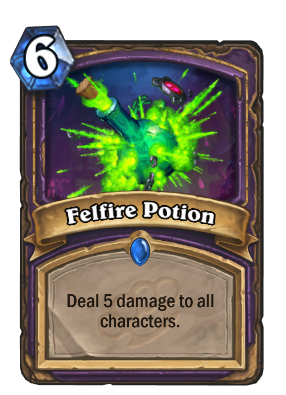 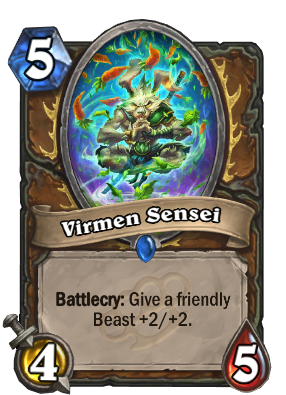 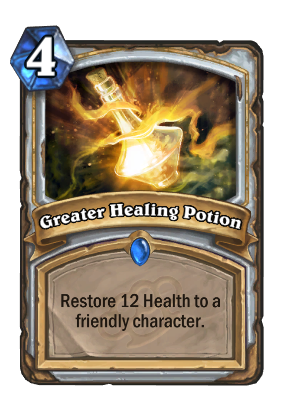 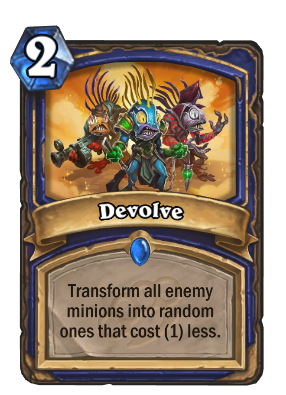 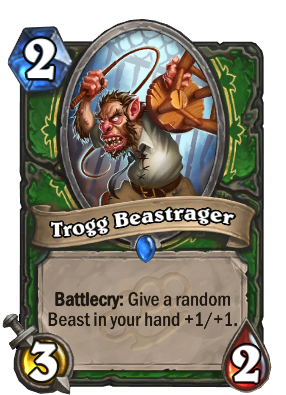 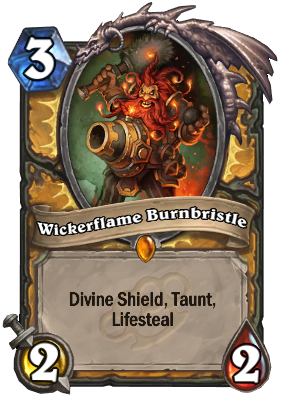 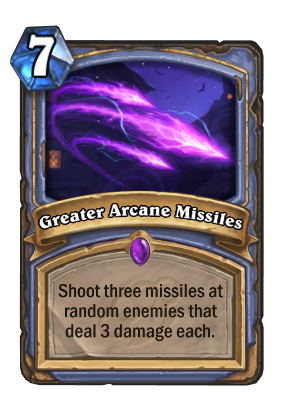 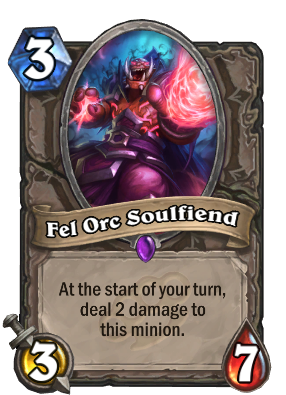 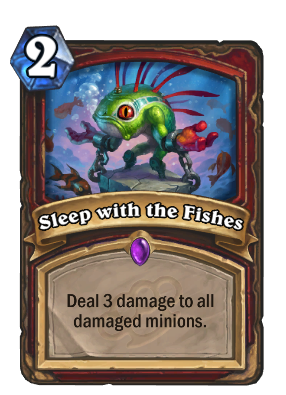 I couldn't have been more surprised to see nerfs aimed towards Wild mode, but I'm sure glad they did it! 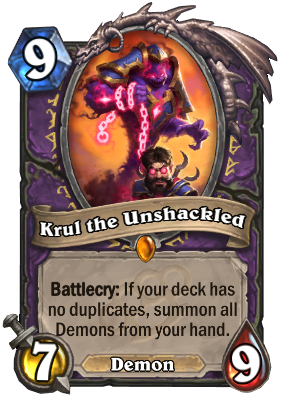 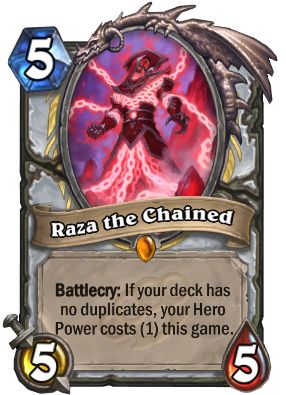 Otherwise I'd highly doubt Wild would be anything but Razakus vs Cubelock with the occasional aggro deck with Patches. 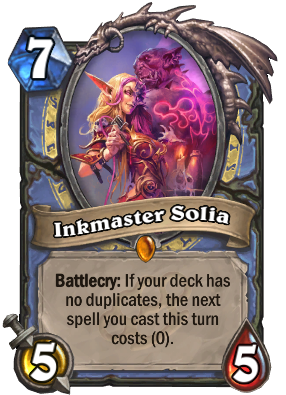 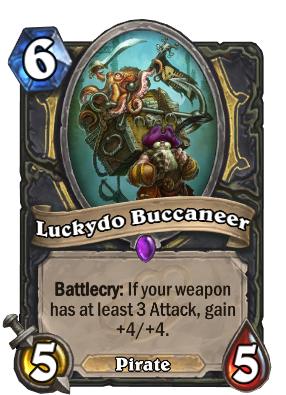 There are still so many Legendaries I want from this expansion! 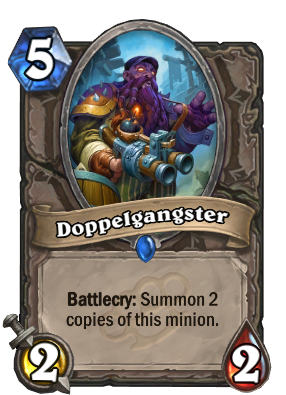 Polar opposite. 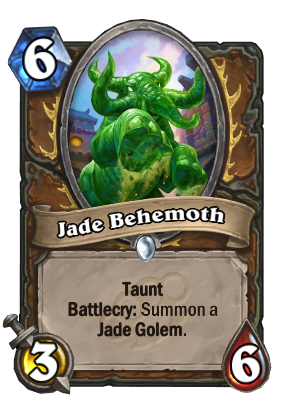 Especially how these ruined Druid's identity for 2 years. 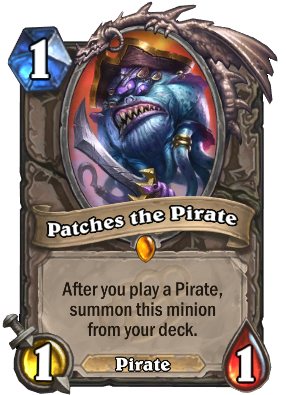 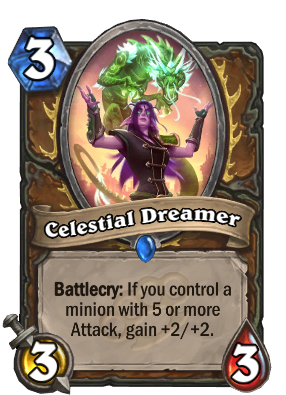 The expansion that gave us Jade Druid and Pirate Warrior. 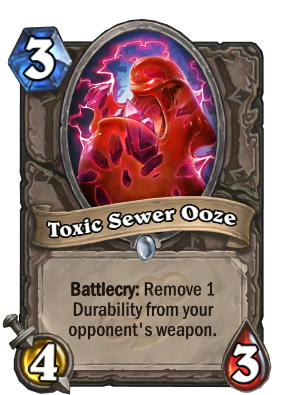 The most cancerous of all. 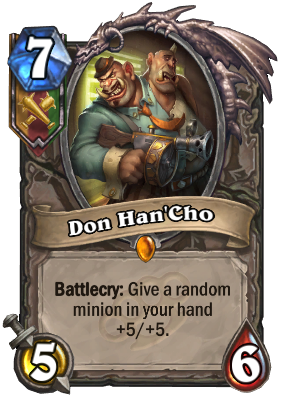 I came here just to post this. 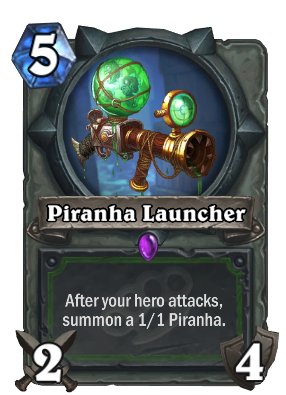 Kinda missing a ton of cards from this expa, FeelsSadMan. 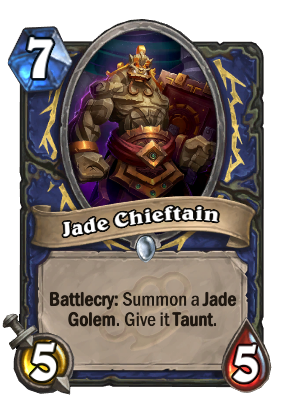 The idea of jade golens was nice ... but the other two gangs, lacked something more. 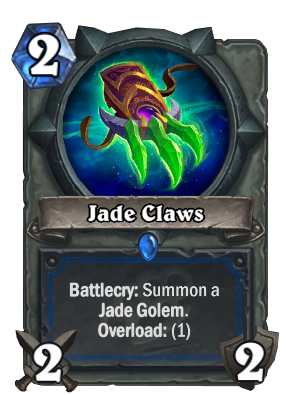 Jade Druid is probably the biggest mistake of this set, but otherwise it's a really good one. 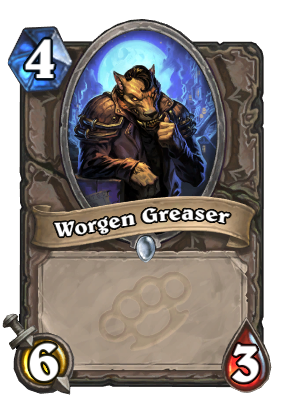 Worst expansion so far. 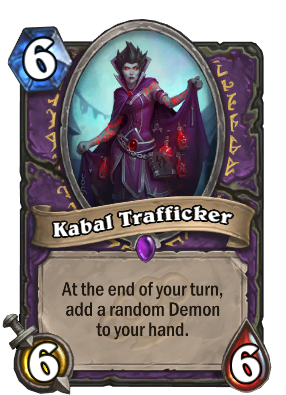 Satan himself made this expansion. 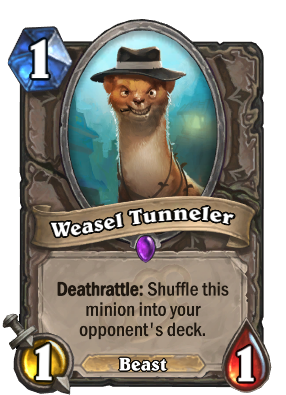 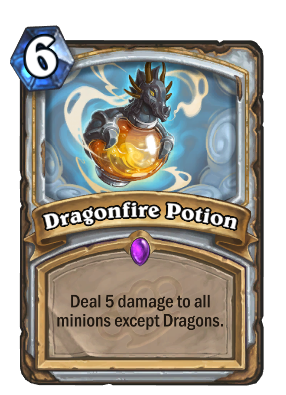 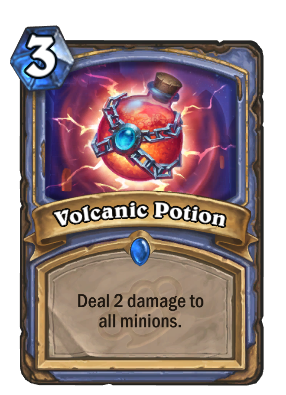 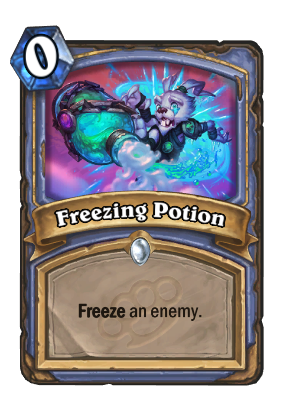 Member when Hearthstone was fun to play? 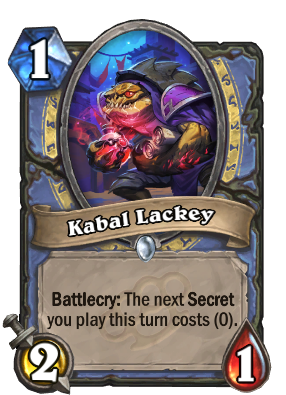 Yeah now i just wanna slit my throat.